I think everyone knows about the infamous Red Lobster Cheddar Bay Biscuit. They are light, fluffy, and completely addicting. No matter what, I can’t keep my hand out of the basket when it shows up on the table. I have tried recipes at home before, but they all called for Bisquick. This time I wanted to start from scratch. These days you can even buy a box mix from the store, but there is just something about homemade! And by now, we all know I am a sucker for Biscuits! I must say these are pretty darn close to the Red Lobster version. 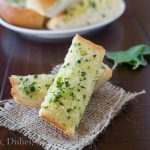 They are super light and fluffy, with a hint of garlic, and just as addicting. Plus they come together very quickly, and bake for just a few minutes. So in a matter for 30 minutes, you can have a batch of these on the table. I have made these a few times, and they always disappear quickly. They even reheat well, if you have leftovers. They go with just about anything you want to make for dinner. But we love them with Crispy Baked Shrimp. Kind of makes you feel like you are eating out, when really you are eating a quick dinner at home. I love creating restaurant favorites at home. It is a great way to enjoy the food you like, but at home with ingredients you feel good about. 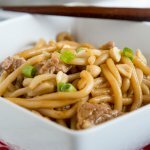 Chicken Lo Mein is a staple in our house, and so much better than take out. You can add the veggies you like, use good quality chicken, and control the salt and other things. 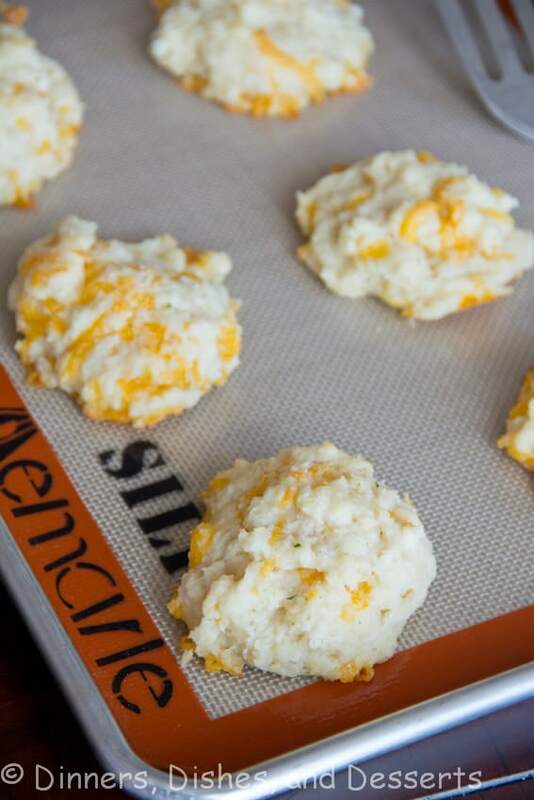 Which is why I like this cheddar bay biscuit recipe. They may not be quite as buttery as the ones at the restaurant (but you could brush more butter on top if you wanted! ), but I am ok with that. I get he flavor of my favorite, without the extra calories. And if you want to make your meal complete, don’t miss the Copycat Red Lobster Tartar Sauce! Preheat oven to 400 degrees. 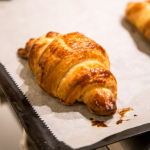 Prepare a baking sheet with a silpat or parchment paper. In a large bowl whisk together flour, baking powder, and garlic salt. Using your fingers, mix in 6 Tbls (cut into small cubes) of the butter. It will take a few minutes to work it in. You want it to be kind of crumbly. Add buttermilk, and mix until just combined. The less you handle the dough, the fluffier your biscuit will be. Drop about 1/4 cup of dough onto a baking sheet, about 2 inches apart. Bake about 15-18 minutes. It will feel firm to the touch, and just starting to turn golden brown. Melt remaining 2 Tbls of butter, mix with garlic powder. Brush the tops of the biscuits as soon as they come out of the oven with the melted butter. These are some of my FAVORITE biscuits! Gorgeous! Just a note, keep your butter and milk cold. Very cold. Work the butter to pea sized (or a little smaller) and then rechill the dough after mixed for about 20 minutes. Doing this will create much flakier biscuits and you will be working those happy feet under the table. 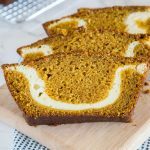 I’ll have to try your recipe – I use a different one and I love them but always nice to switch things up. I think I won my in-laws over the time I made them these. Never heard of Silpat but I’m going to have to check it out! 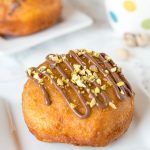 Mmmmm – I HAVE to try these, for sure! YUM! Oh how I love me some biscuits! HOLY CRAP THIS IS FLUFFY. I would eat 100. 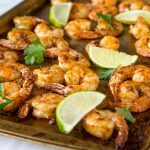 I’ll have to try this since my husband adores Red Lobster’s cheddar biscuits! Oh, yum. Biscuits with melty cheese sounds wonderful to go with a big bowl of soup! Thanks. 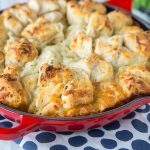 I love savory biscuits, these look great! now this is my kind of biscuit! Yum! How can you go wrong with cheese and biscuits. Yum. 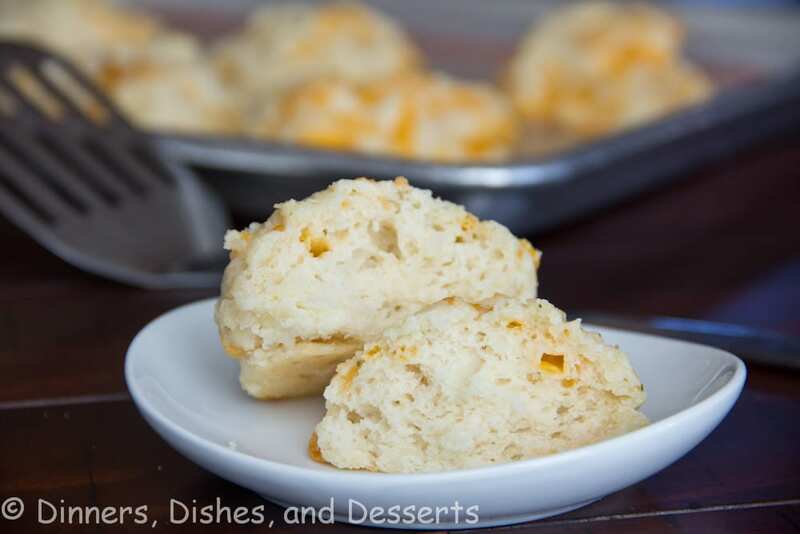 I love drop biscuits–so quick and easy to make. Thanks for the Silpat giveaway–what a great prize! LOVE the recipe! The cheddar biscuits are my favorite thing at red lobster! I can’t wait to make them! Great giveaway too! LOVE my Silpat! Oh yummy! I love these biscuits! 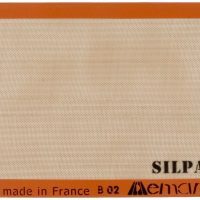 I have been wanting a silpat mat! I would LOVE a Silpat! Bisuits looks delicious! Thses look delicious! Thanks for the chance. 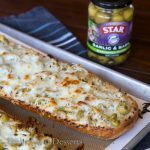 Love the cheddar and garlic salt in these! Your biscuits look yummy. Thanks for the chance to enter. I have a Silpat and love it. Hoping to win one for my Daughter-in-law. I love these biscuits, I also like to add in some jalapeno. Thank you for the giveaway, I would love to have a Silpat mat. 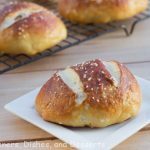 These look so lovely, and I love how easy they are! Great recipe, Erin! These biscuits look delicious and I would love a Silpat to bake them on. Thanks! 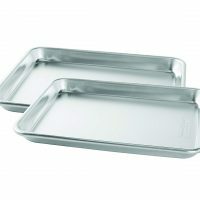 I don’t have a silpat, but would love one for all the baking we do. We will be making dog biscuits soon! I would love to win the Silpat liner!! The biscuits look amazing! I love these biscuits at Red Lobster. I can’t wait to try your version. I love that you use Silpat! I’ve only heard good things about it! LOVE your cheesiness too – like love. Will make soon! Those look wonderful, I’m going to try them for sure! Thanks for the giveaway chance. 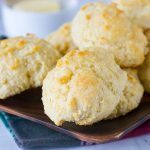 Thanks for the recipe – I absolutely love these biscuits! Great Giveaway too! The biscuits look so good! I haven’t tried Silpat yet. Thank you for the giveaway! I never buy Bisquick so this recipe is just what I need. I love Silpat, but mine is starting to get all beat up! I could definitely use a new one! Oh, and I am so addicted to cheddar bay biscuits! Every time I go to Red Lobster, I seriously cannot stop eating the biscuits! I’ve been wanting a Silpat for quite some time now! 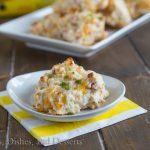 How fun to figure out how to make these yummy treats at home although this might be a bit dangerous to be able to have them any time you want ……..
Love the texture of biscuits, never tried the Red Lobster’s ones, but will make this recipe for sure! Silpat has been on my wish list for a long time. I want a Silpat so bad! I’m very glad I found your site (via Twitter)! I’m so curious about this product! I would love to win this Silpat! I have one silpat mat myself and i love it! But i think i can use another one. You can’t have too many of those! I haven’t been to Red Lobster in a long time but I do remember their biscuits- so awesome! You’re look just as good! 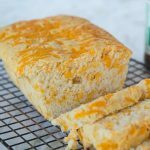 I made the Bisquick version of this recipe a few times many years ago, and my husband still requests it over and over again. I’m so excited to have a from scratch version to try now!! I love their biscuits – haven’t been there in years! I’ll definitely try your recipe! 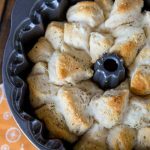 Biscuits are the perfect side dish for just about everything! Those biscuits look marvelous. 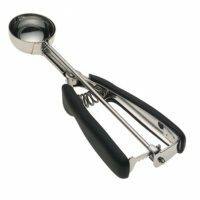 truth be told I never once made a biscuit without burning the bottom until I got a Silpat! Silpats look so wonderful and helpful! We love biscuits! Thanks for offering the giveaway. you can never ever have too many silpats. Mmmmm, cheddar bay biscuits are one of my favorite things! I would love to try to make them myself. I love Cheddar Bay Biscuits at Red Lobster. 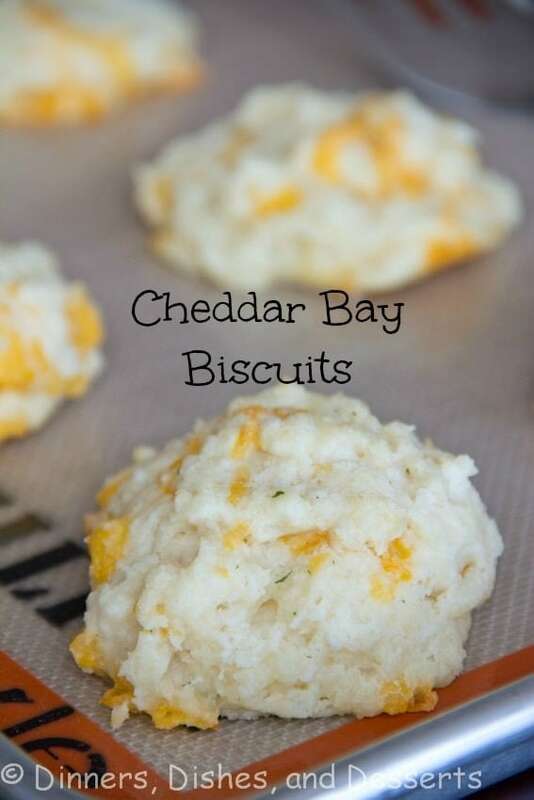 I have seen other recipes & they usually have Old Bay seasoning in them, hence the “Bay” in “Cheddar Bay Biscuits”. I guess I will have to try with & without & see which recipes taste most like the real thing. I love Red Lobster’s bisquits and I can’t wait to try your recipe. Love Cheddar Bay Biscuits! I can’t wait to try this recipe! yum! I miss cheddar biscuits. I love my silpat! It’s so much easier to clean than the the actual pan itself. Pinning these biscuits for later 🙂 Thanks! Shwans actually has red lobsters biscuits that you just bake in the oven. But tried your recipe and they are very good. I use this recipe all the time. They are perfection. These are addicting and so good! I am so excited to make these! 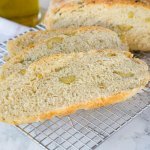 I just saved this recipe! These biscuits are the best!! We make them quite a bit, because they are tasty & super easy! They go so fast! My daughter loves to cook with me, so I talked her through these last night. Everybody raved about them and she was so proud! Thanks for this great recipe! I made these tonight and was impressed! Very Good……Easy and quick. YUM! Can’t wait to try to make these from scratch! These are amazingly delicious! I should try them ASAP! They look fantastic! 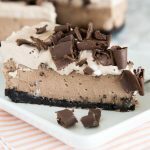 Need to make a batch of these, so easy and crazy delicious! These biscuits are calling my name! I could eat about 8 of them right now! I could eat these biscuits every day! So delicious!